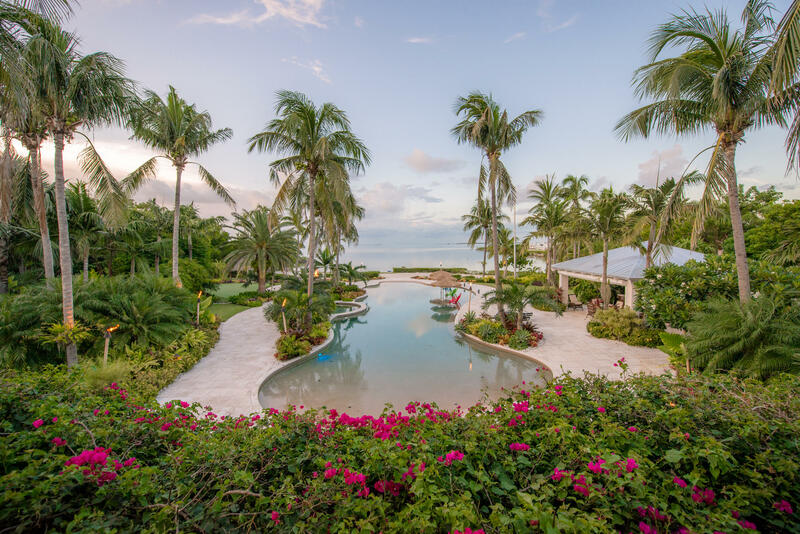 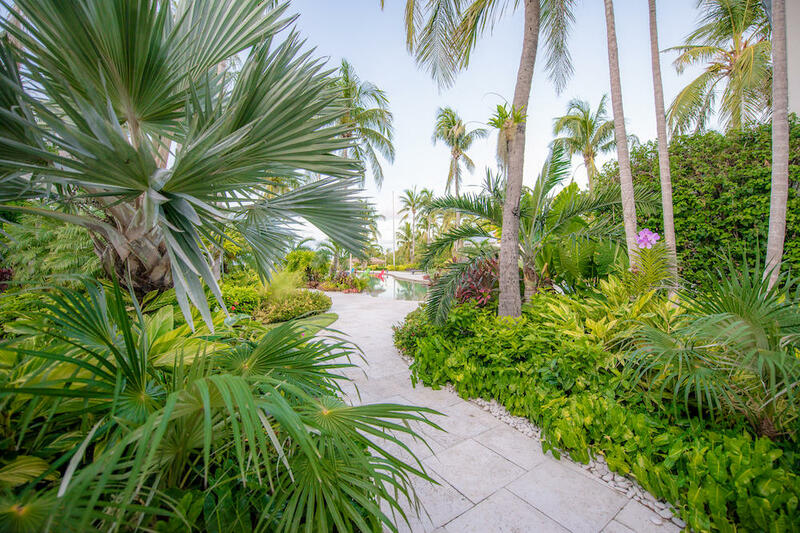 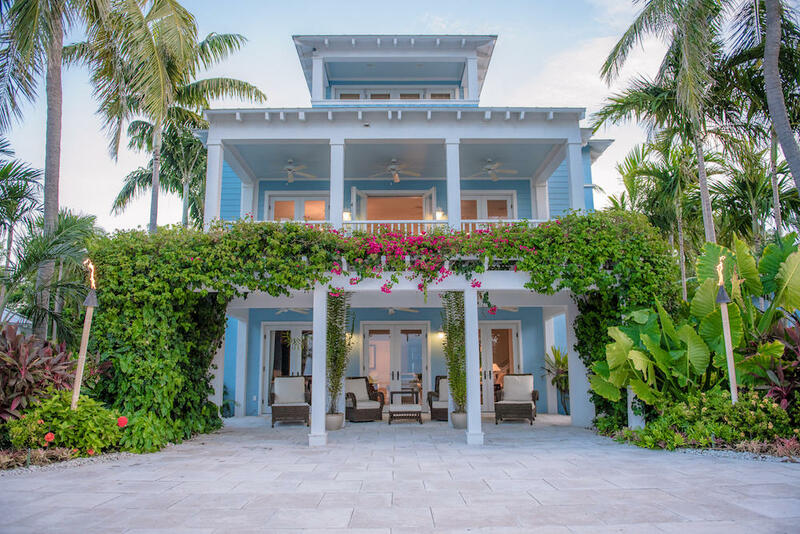 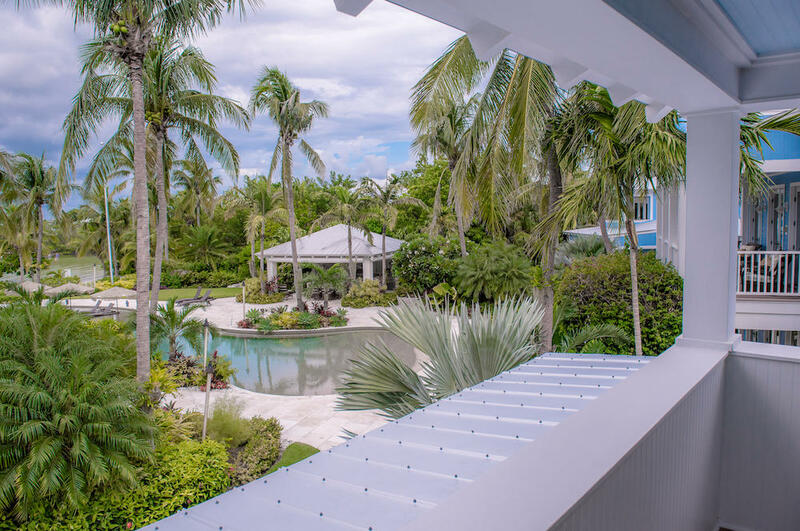 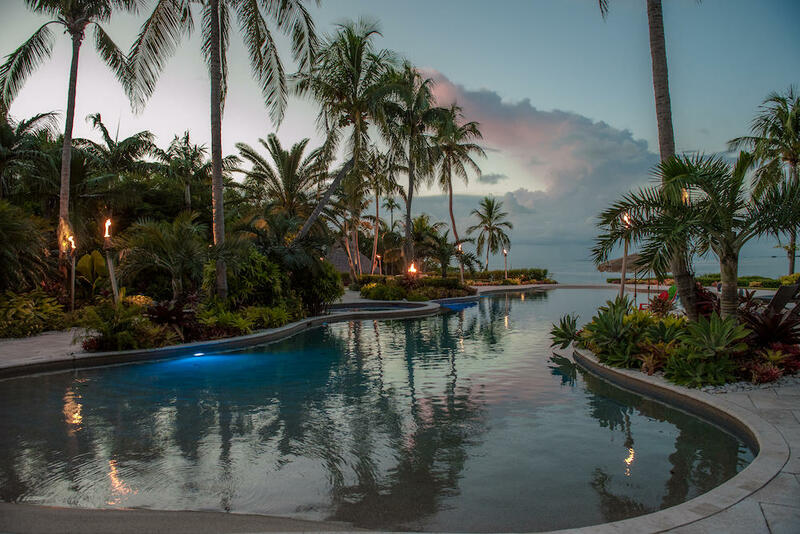 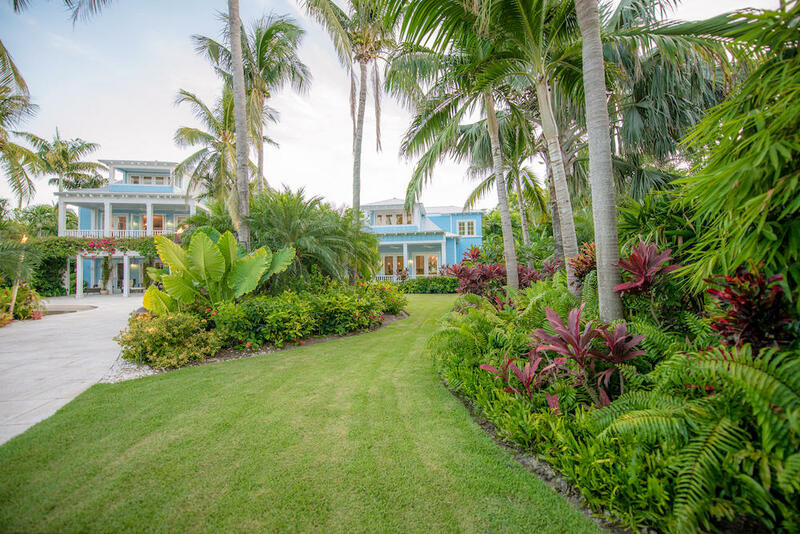 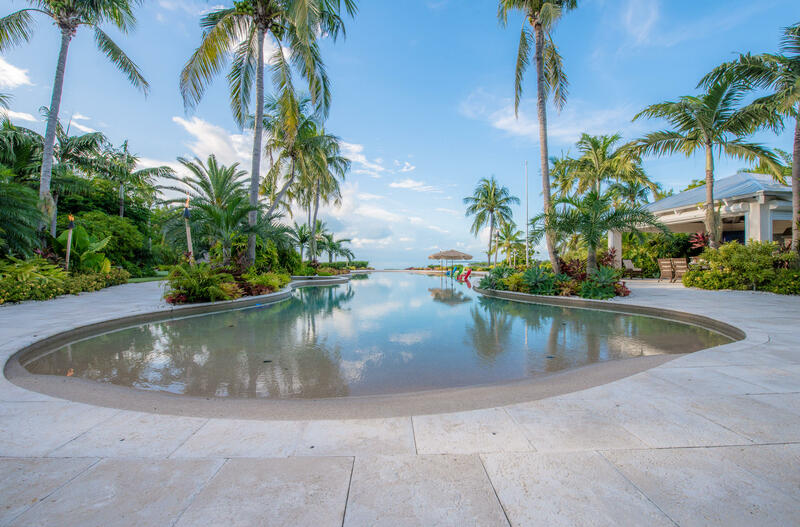 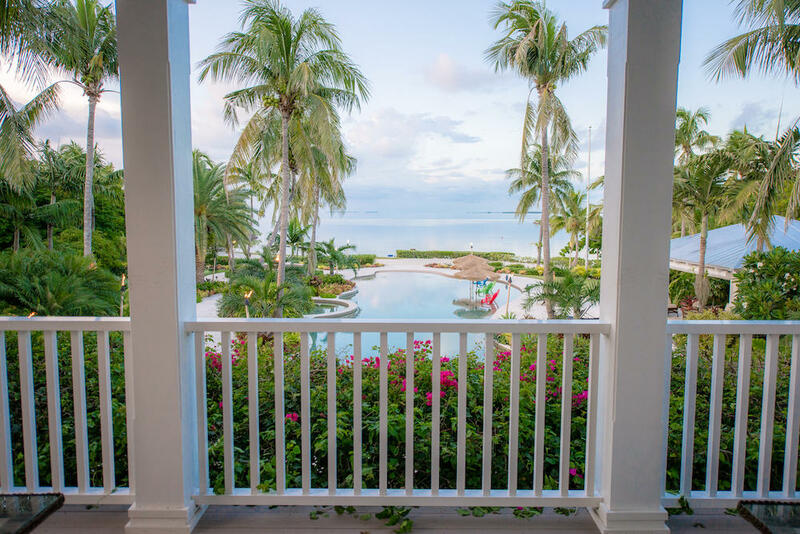 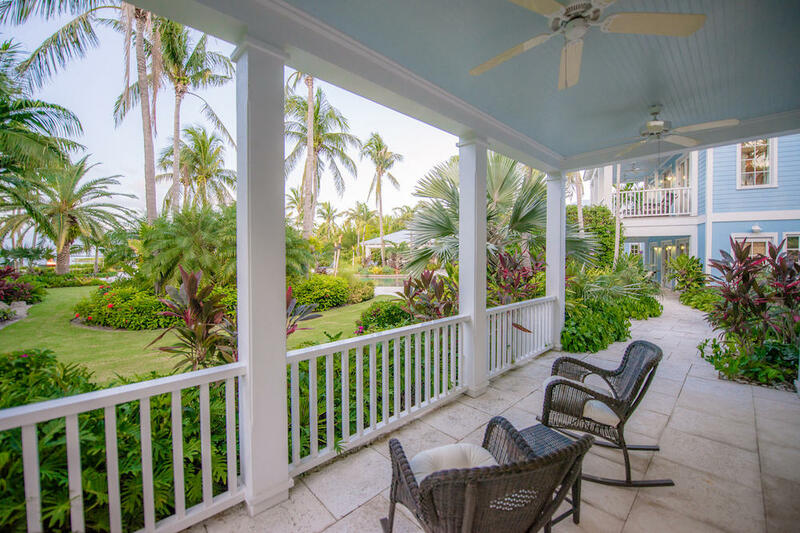 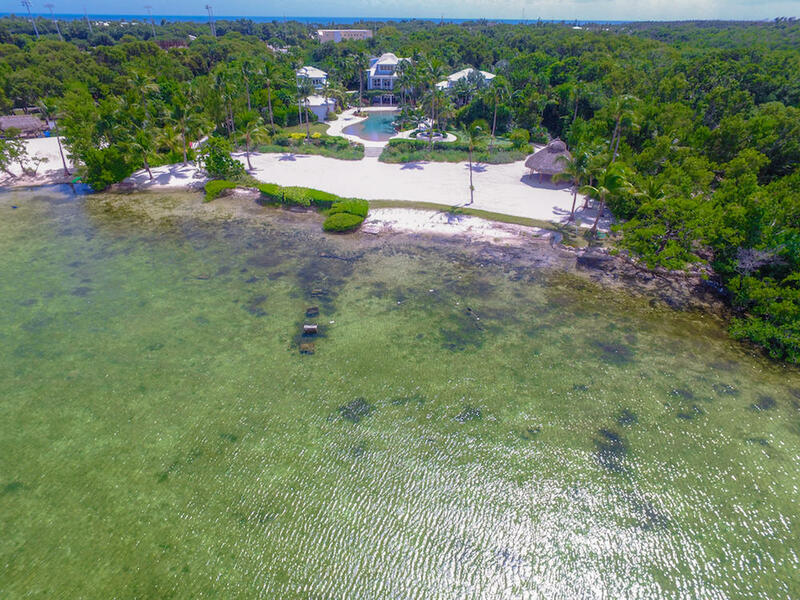 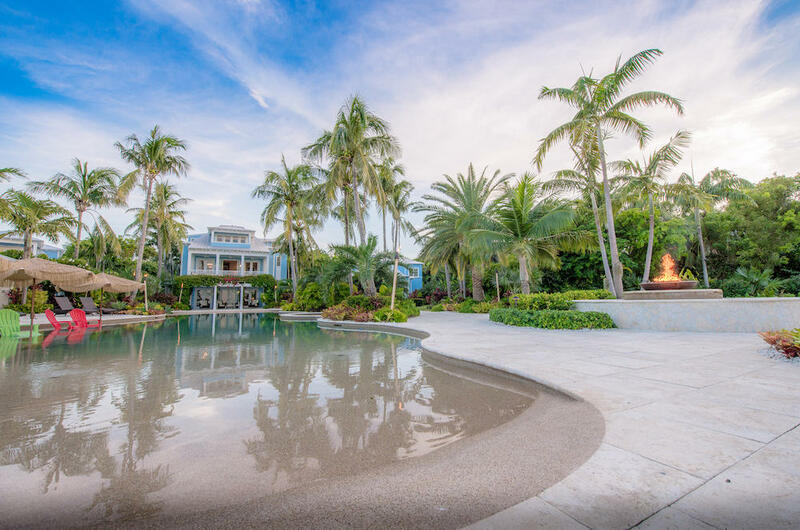 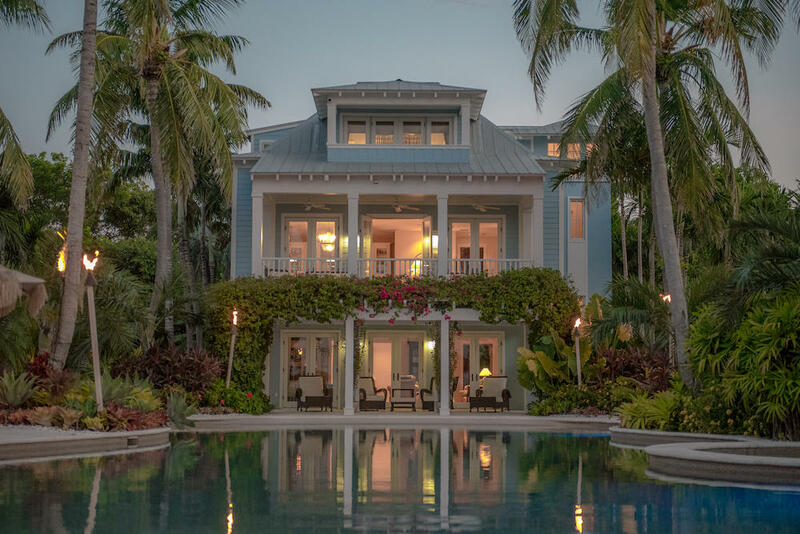 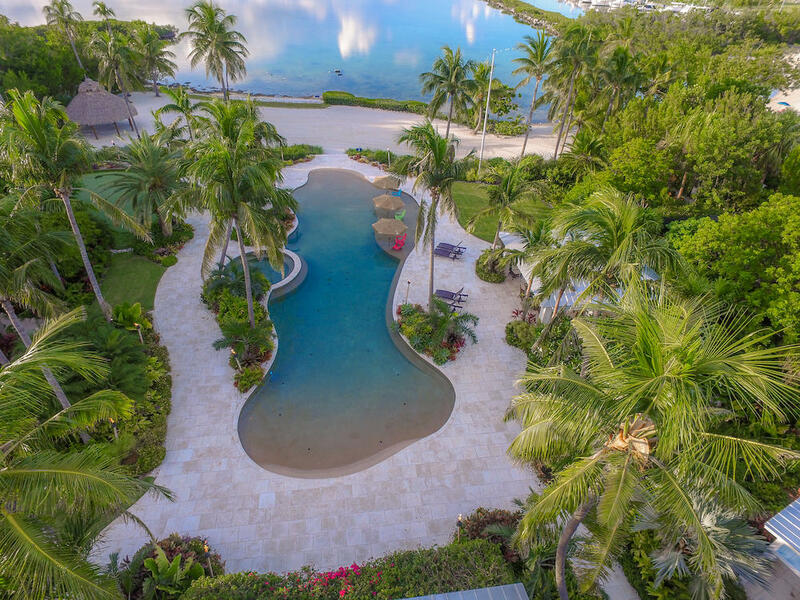 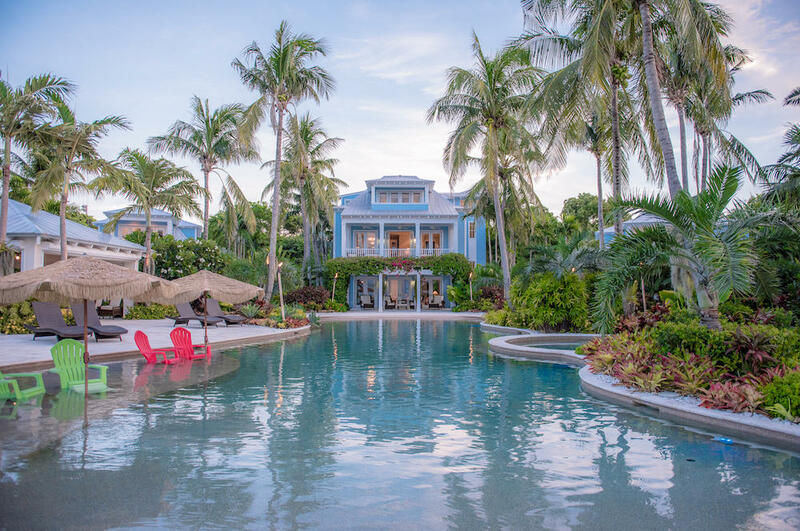 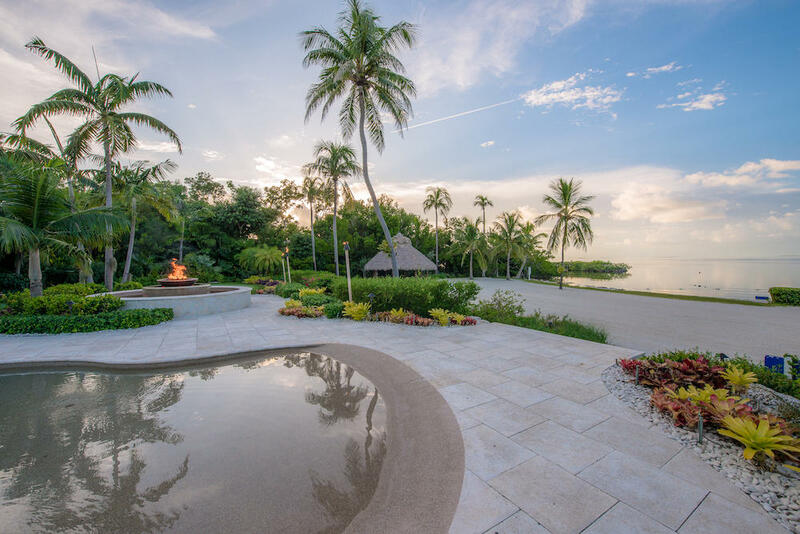 Opulent, alluring and meticulously detailed, this Islamorada Estate is where perfection meets the Bay ~ welcome to The Fish Ranch. 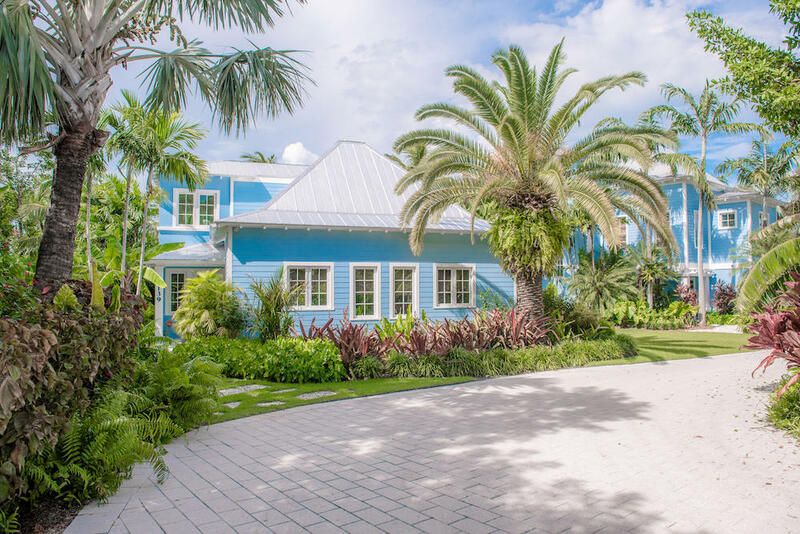 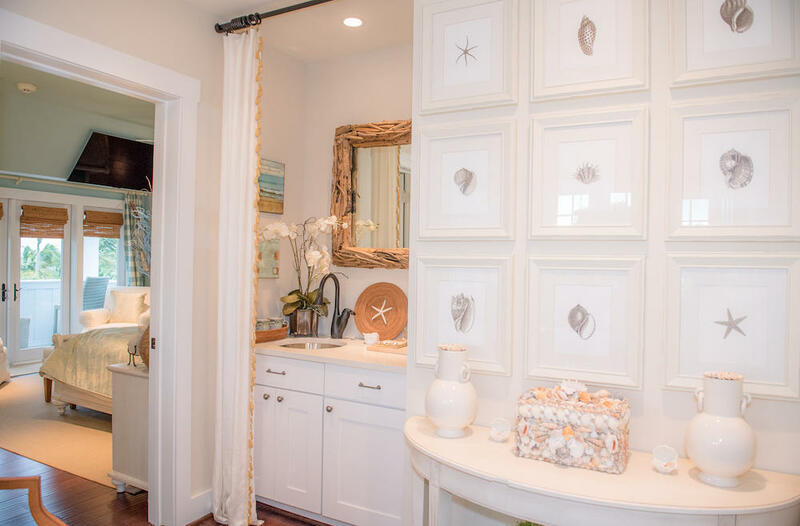 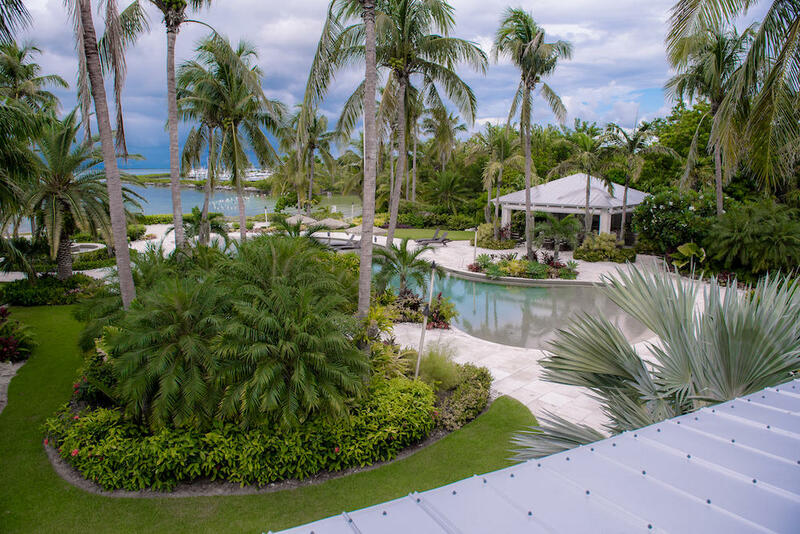 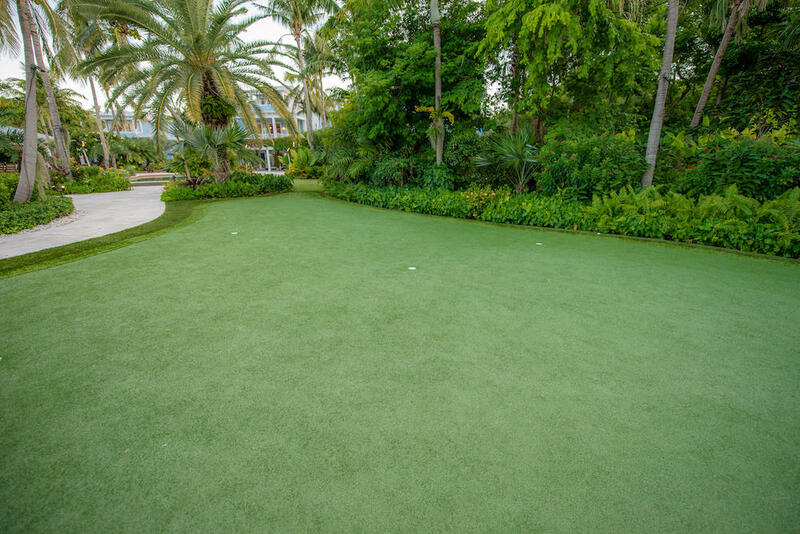 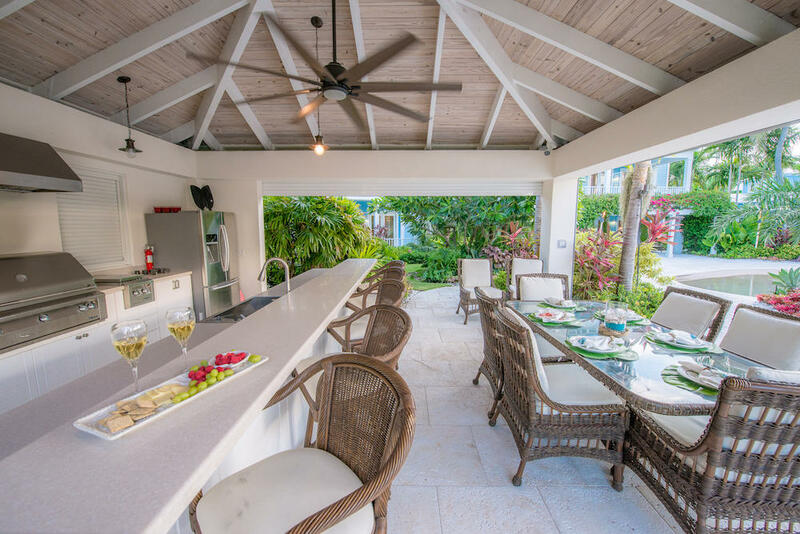 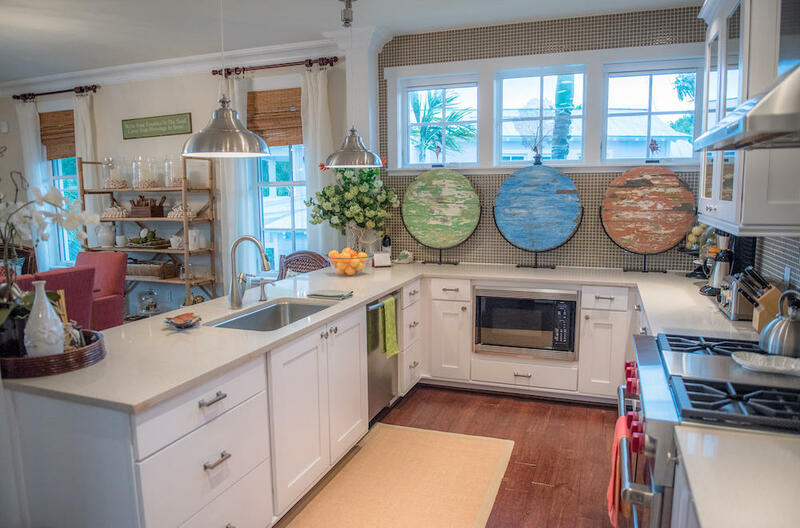 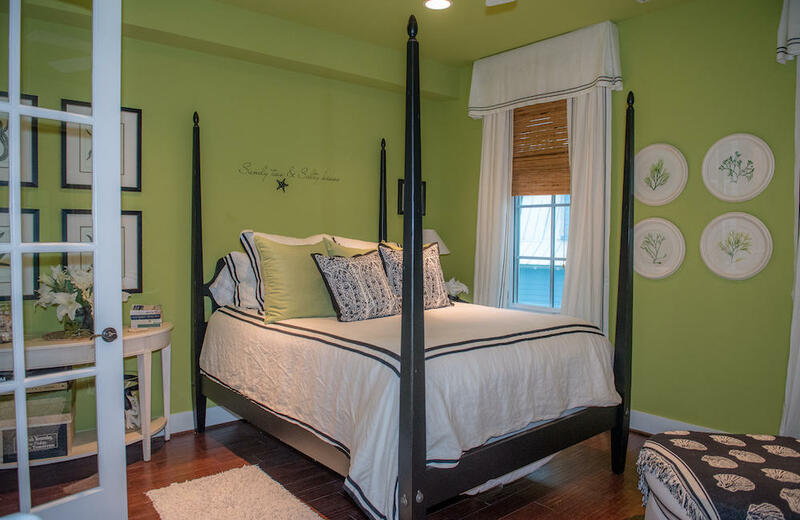 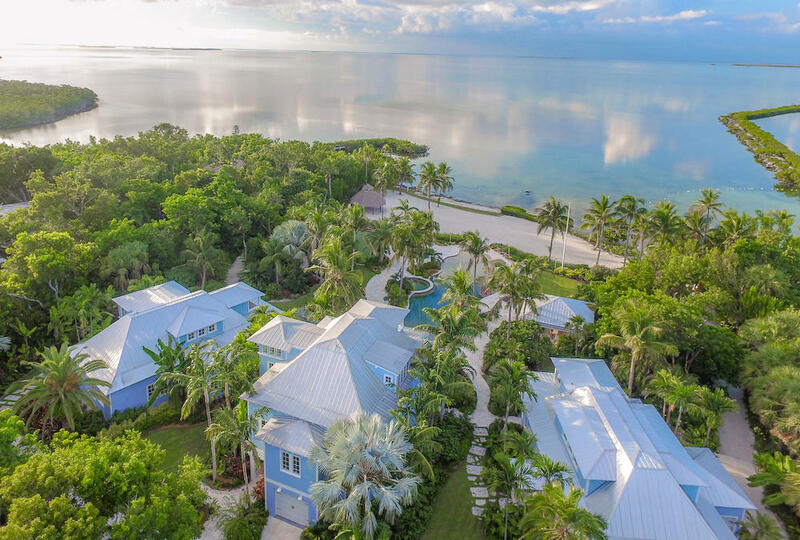 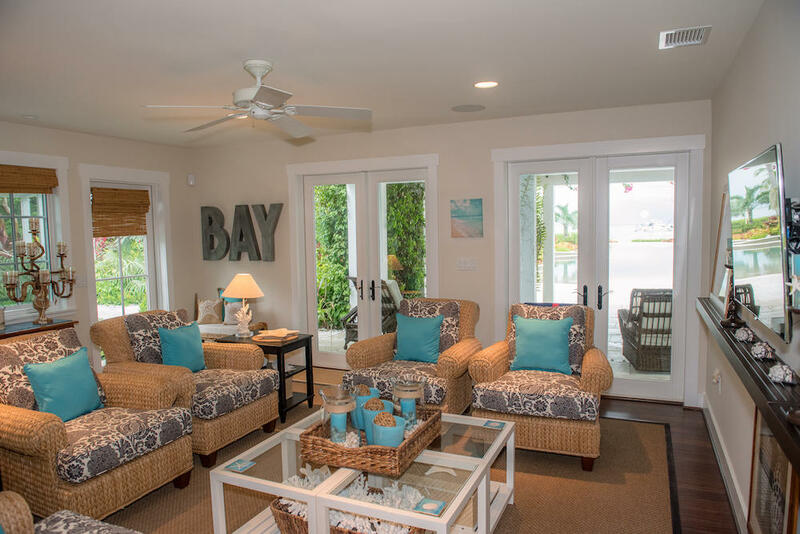 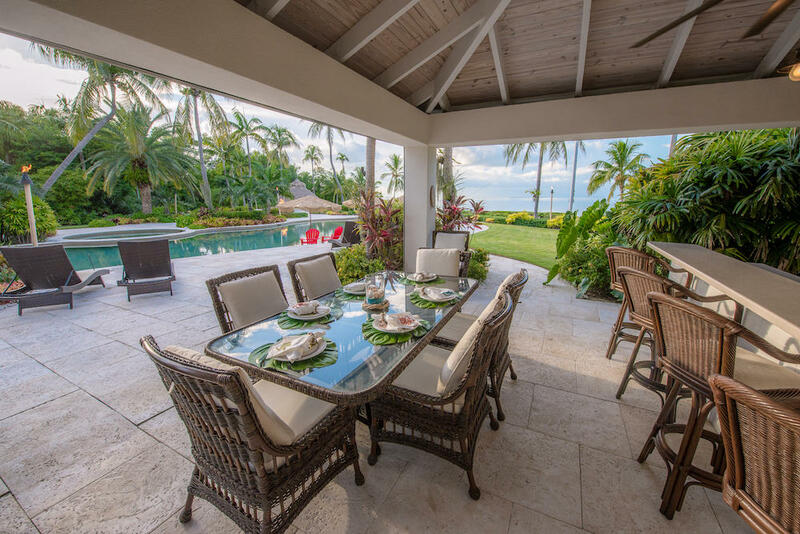 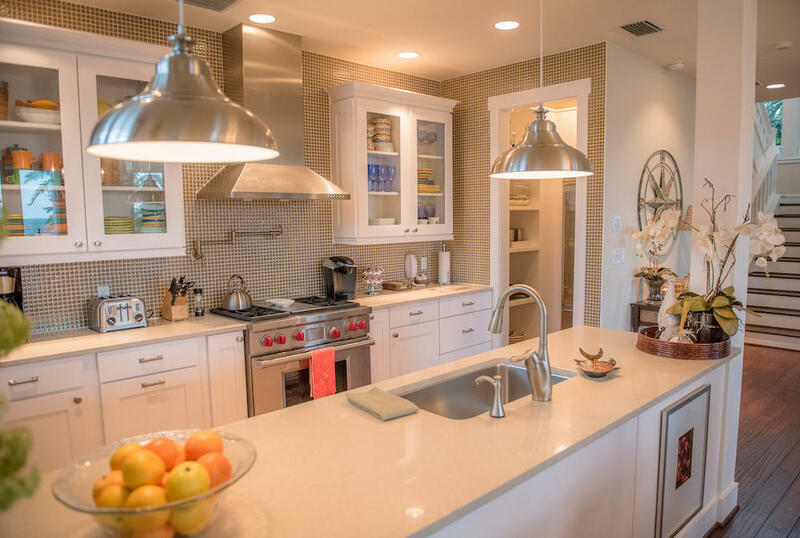 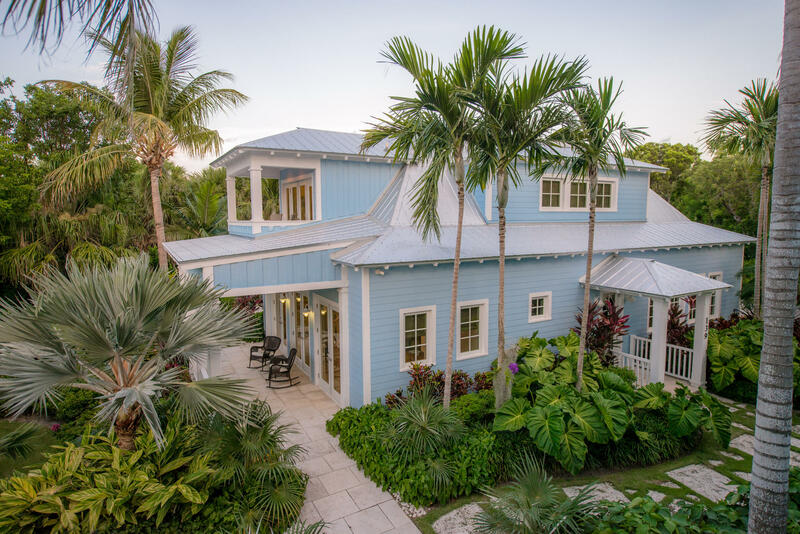 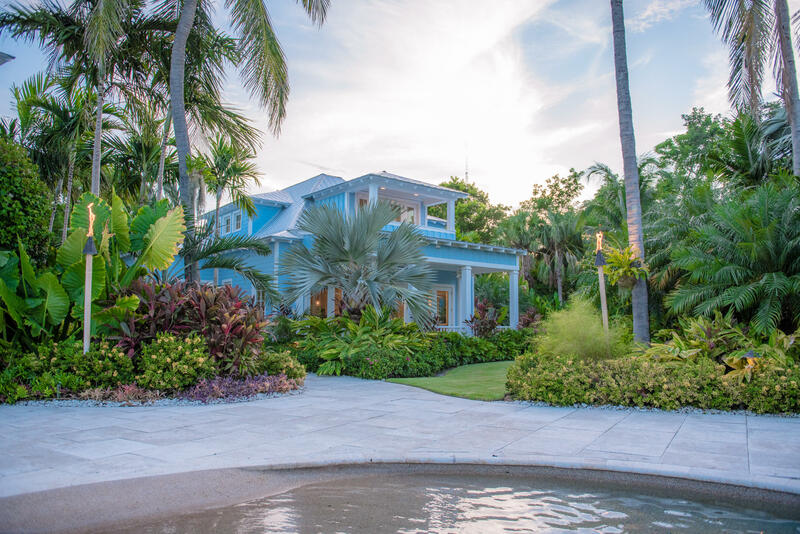 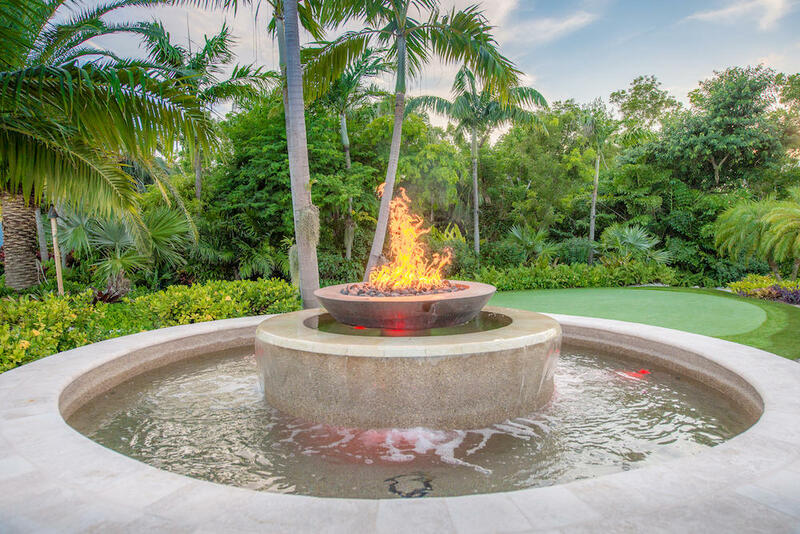 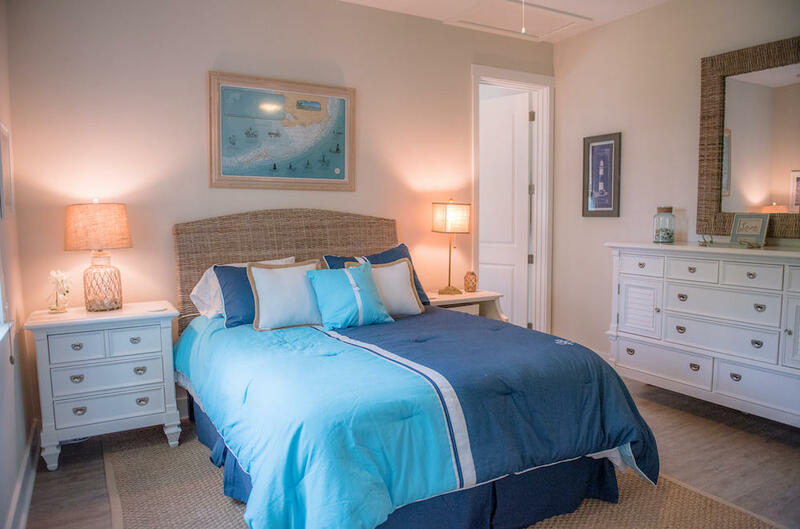 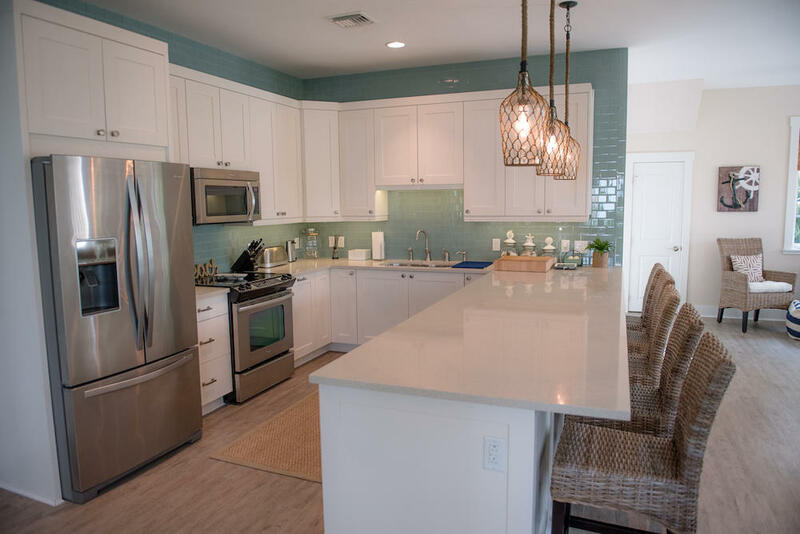 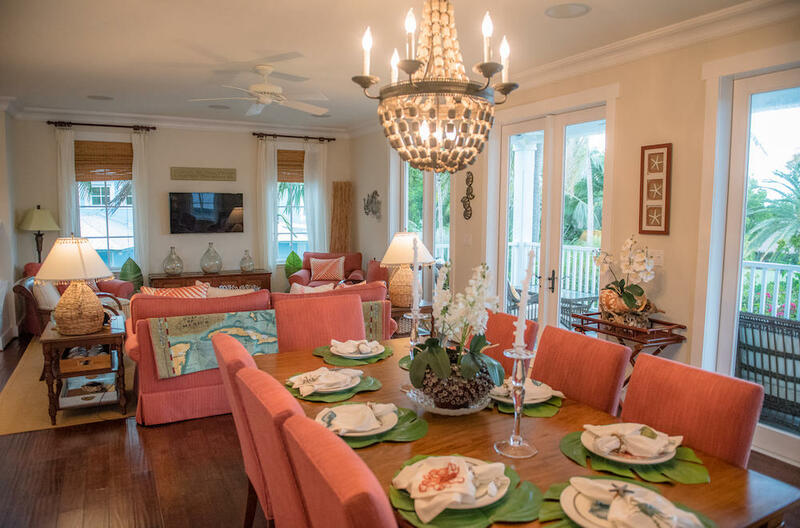 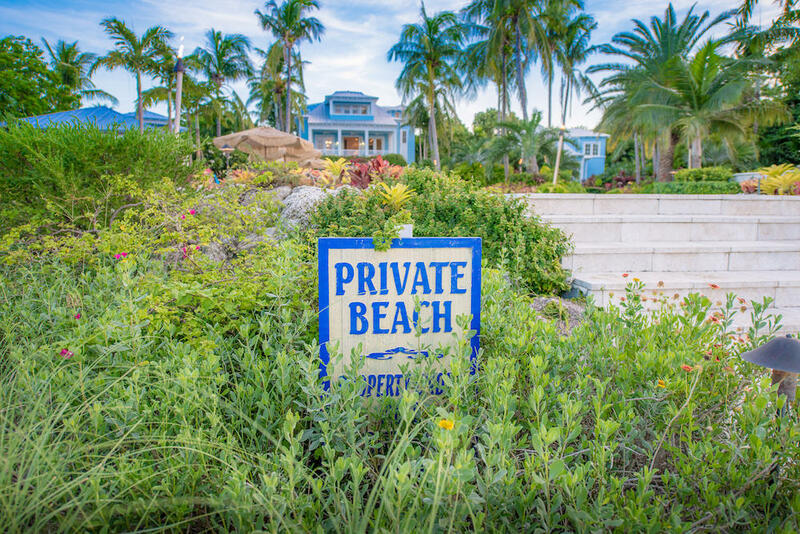 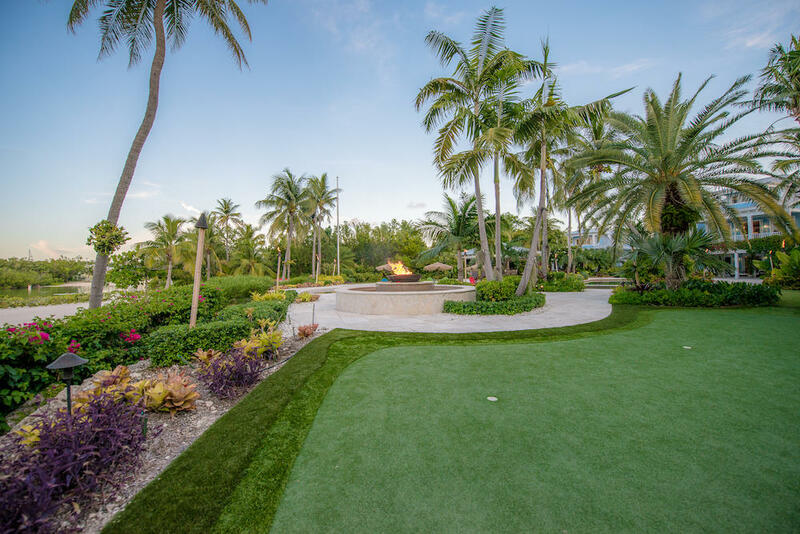 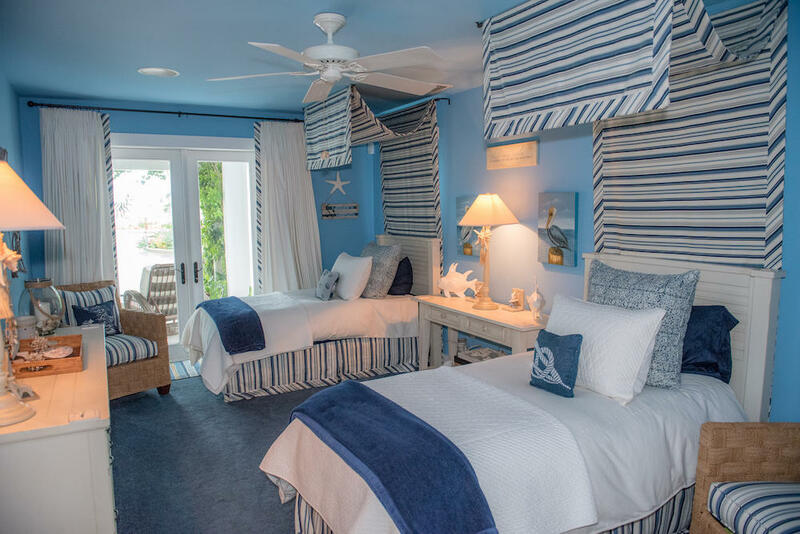 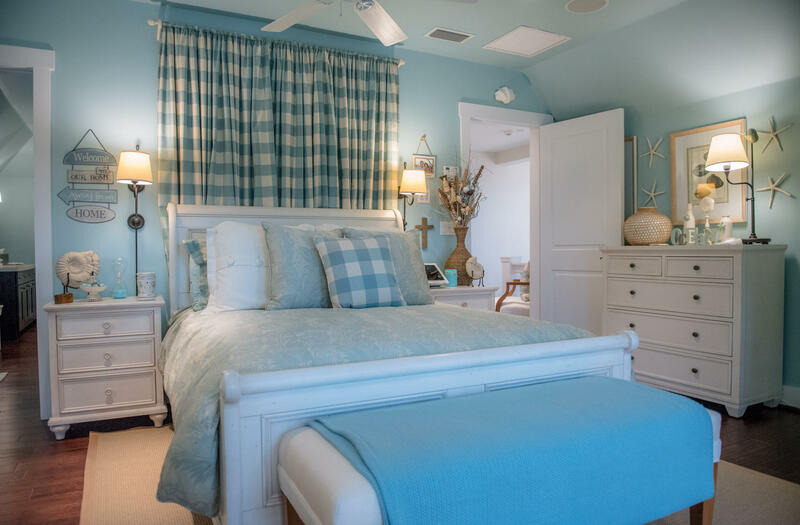 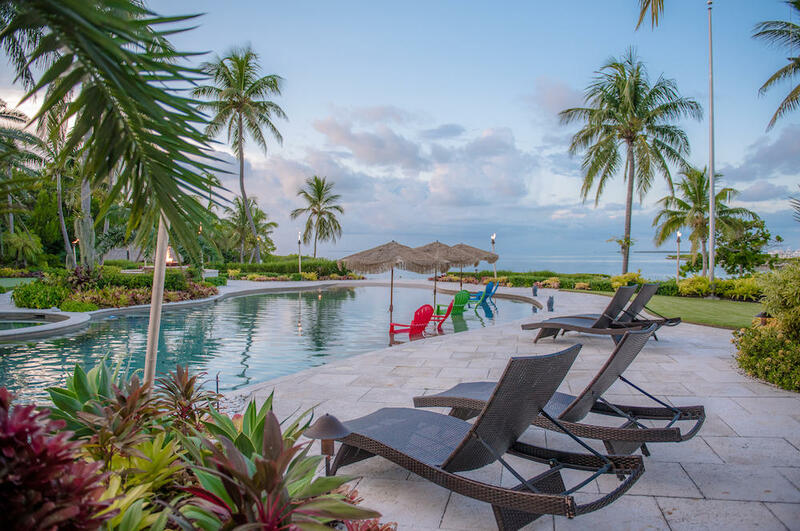 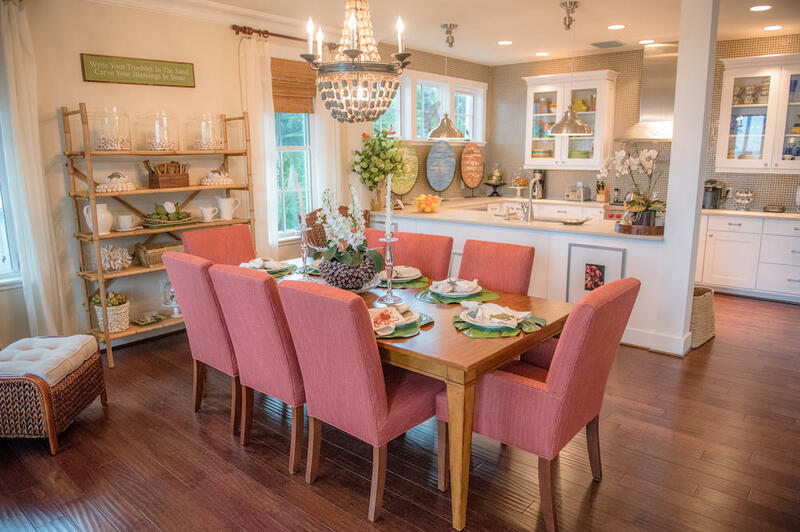 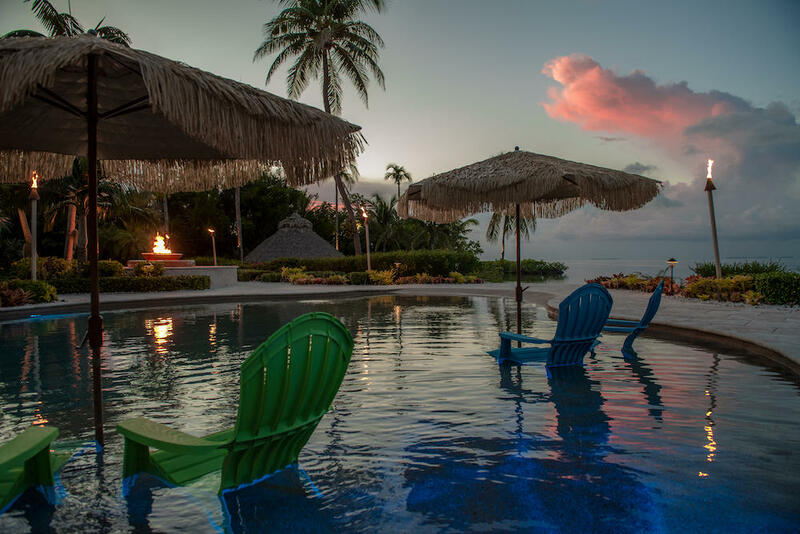 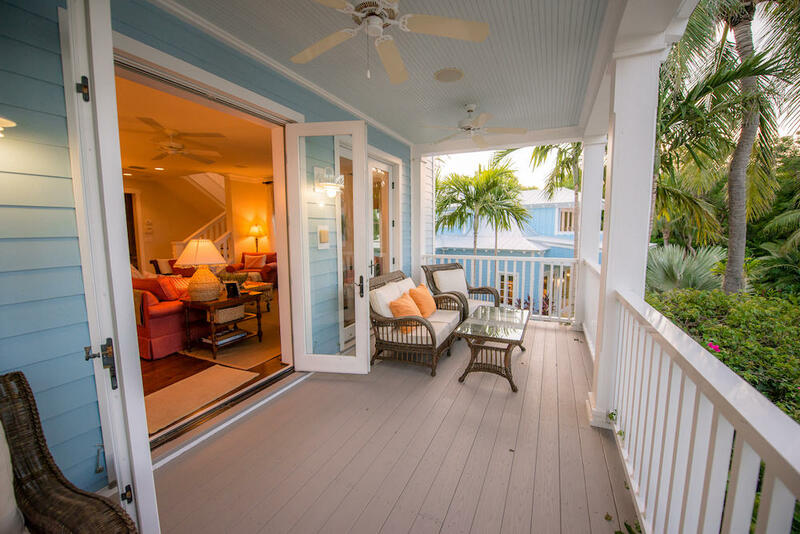 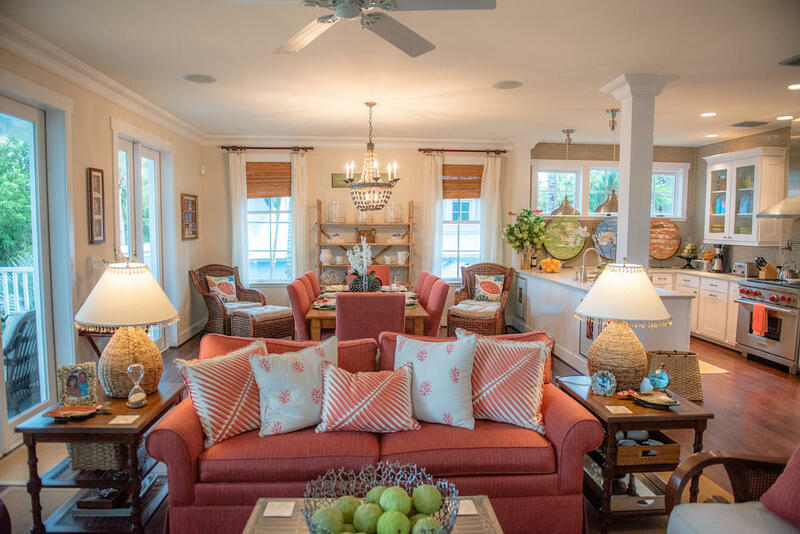 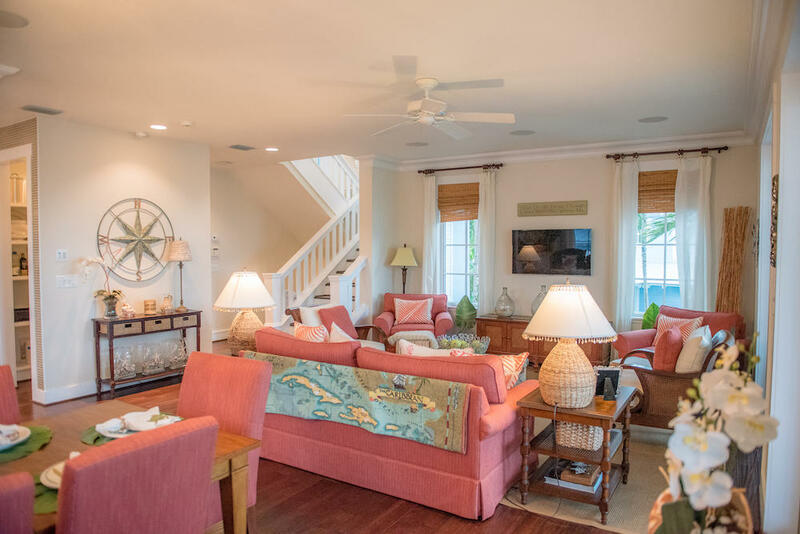 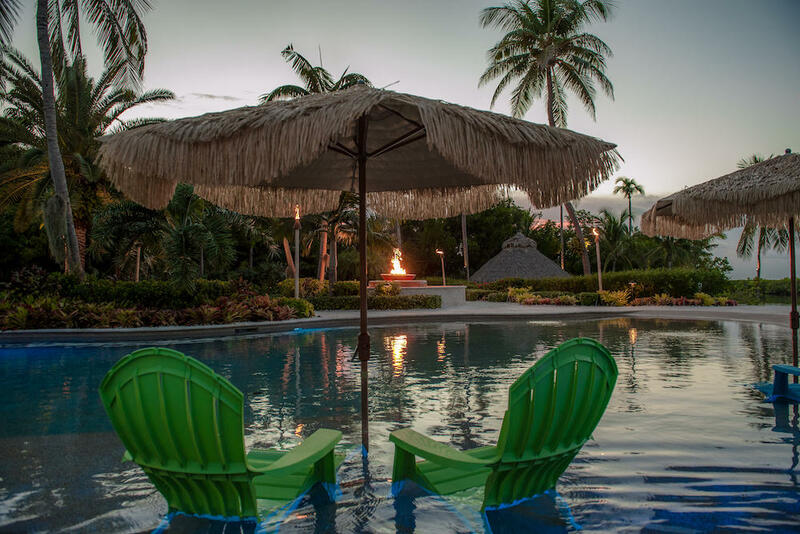 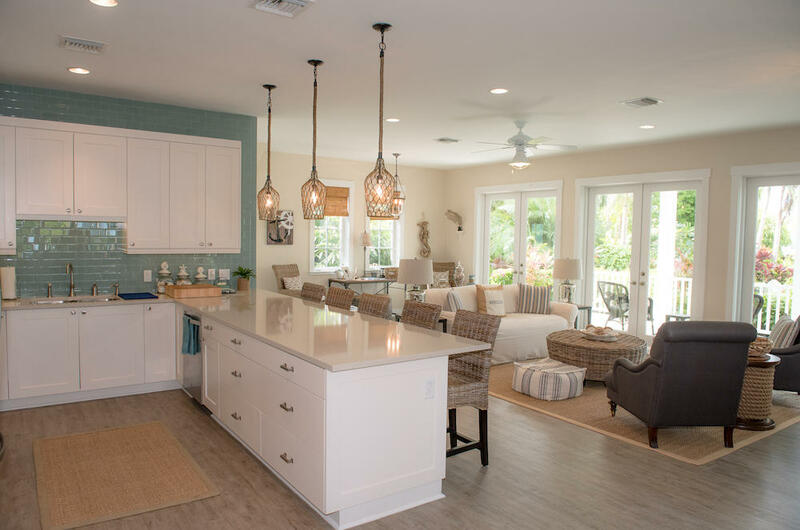 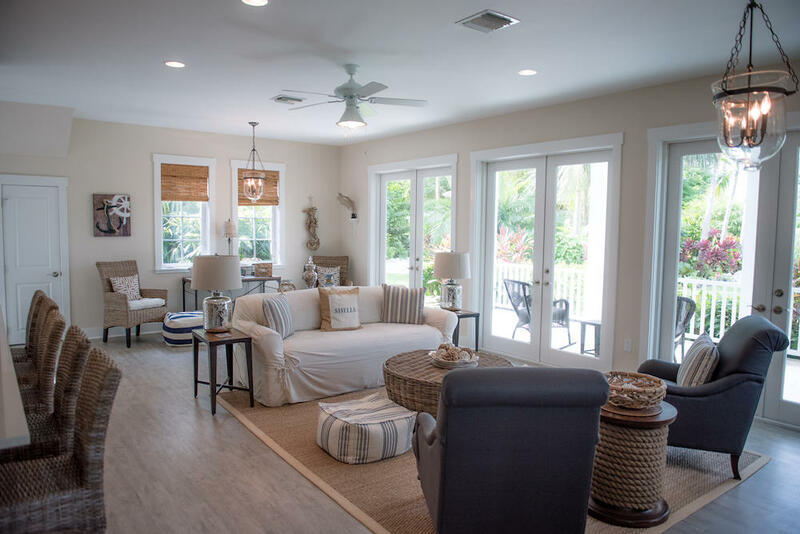 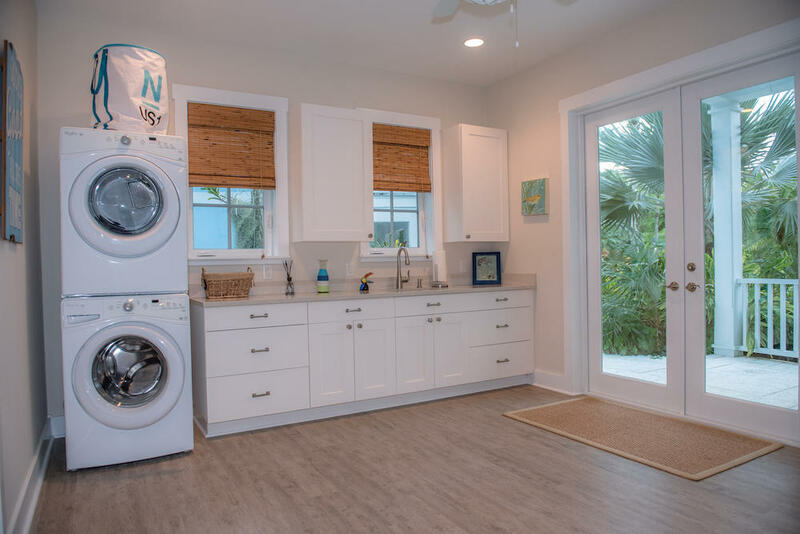 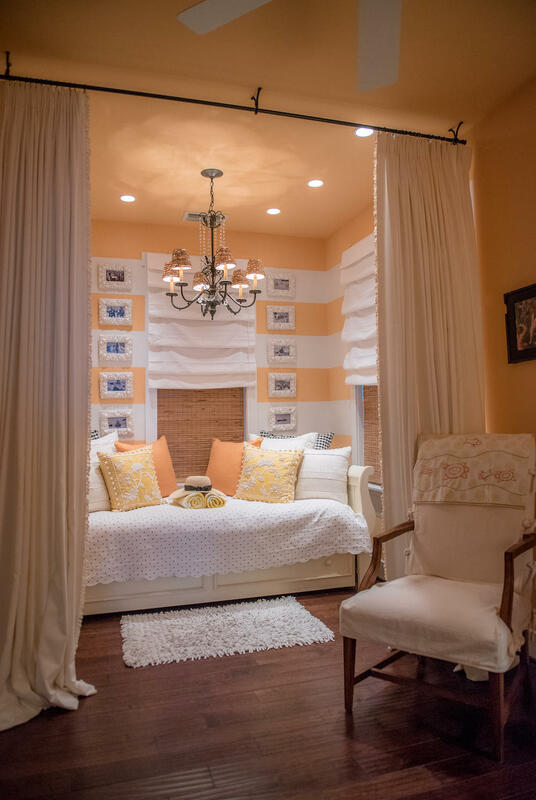 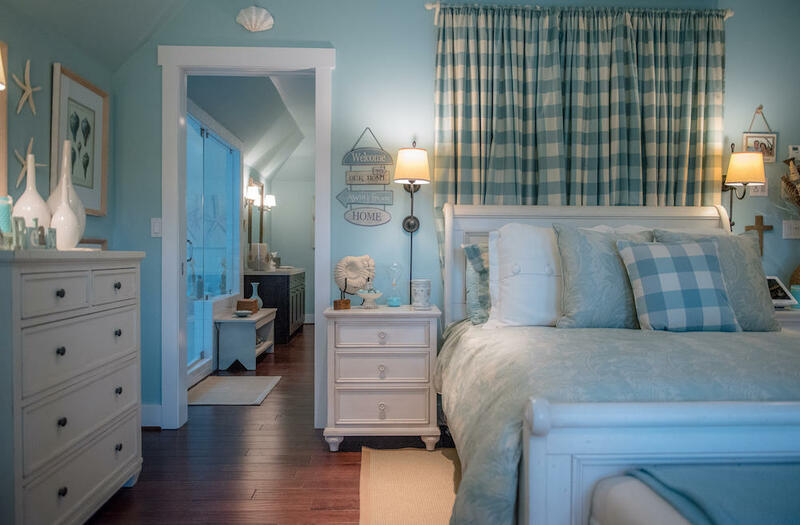 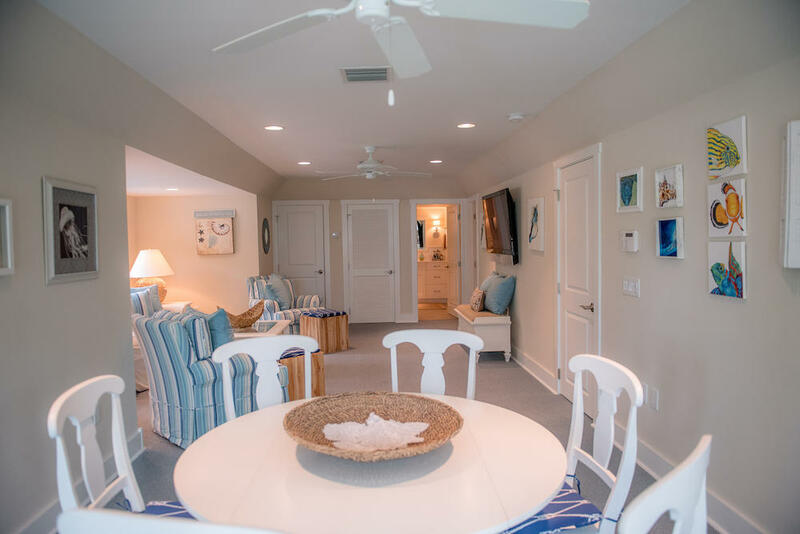 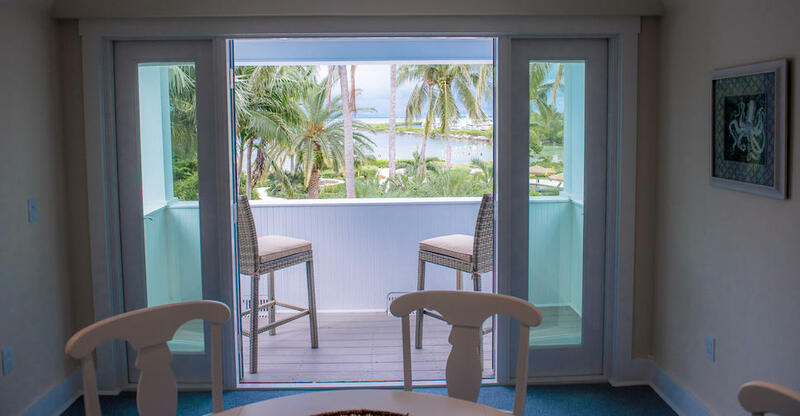 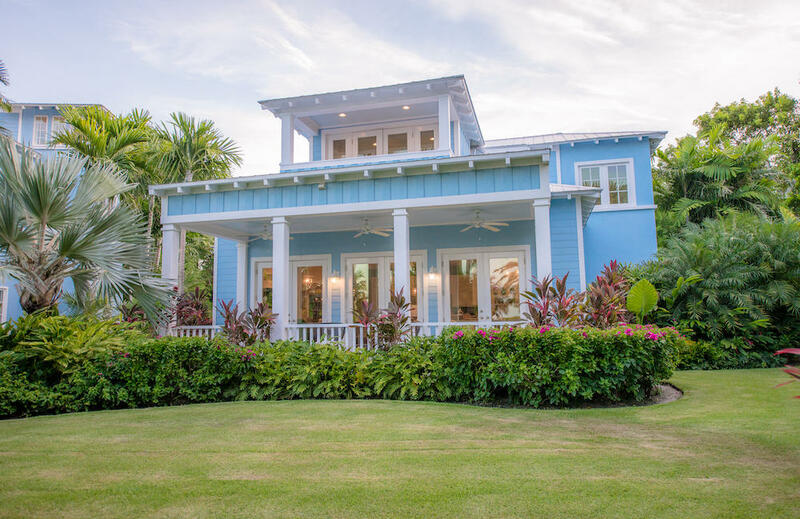 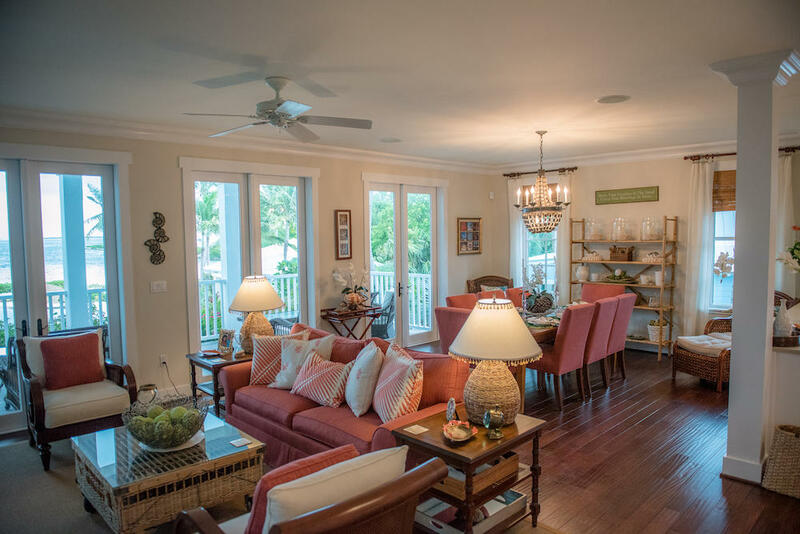 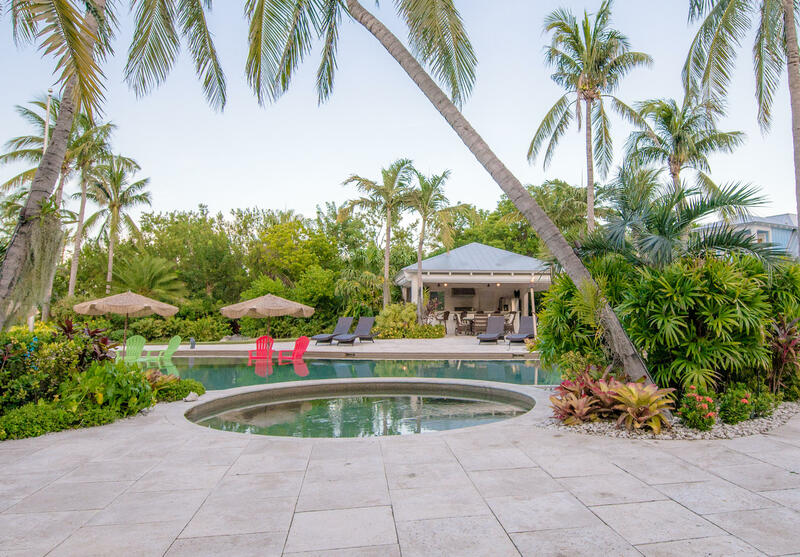 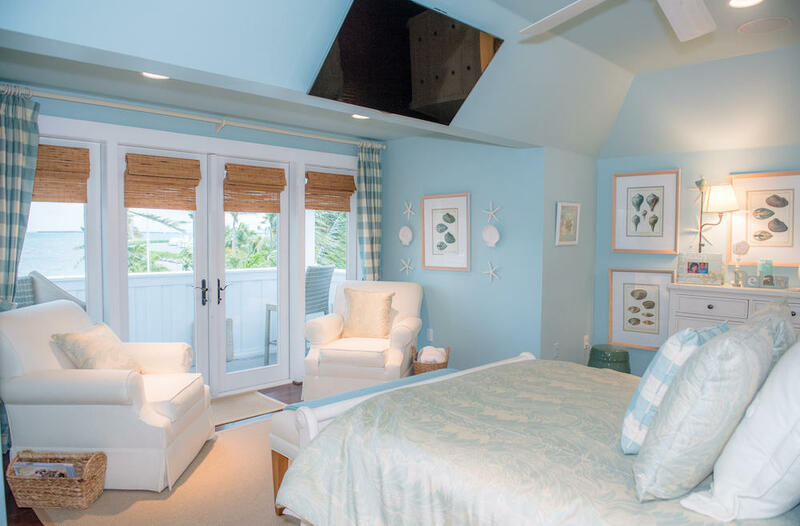 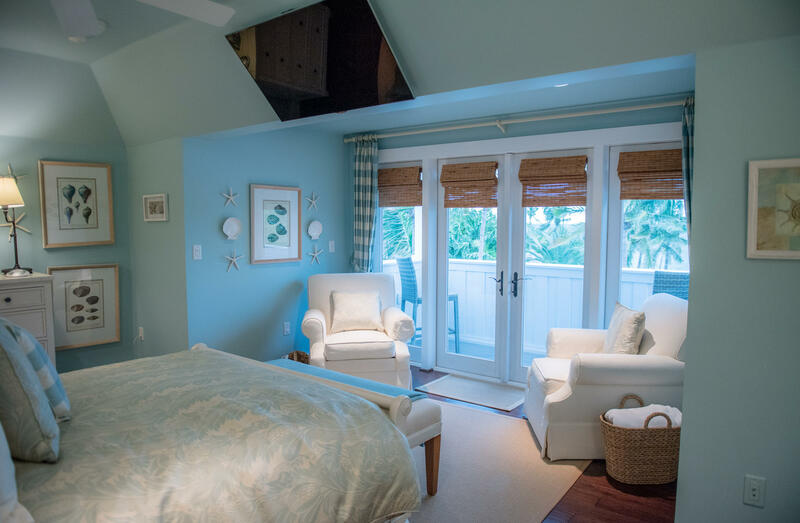 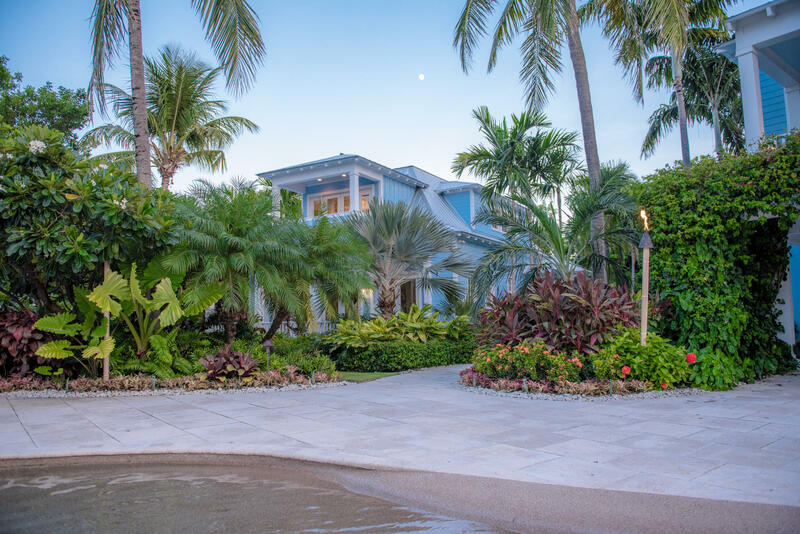 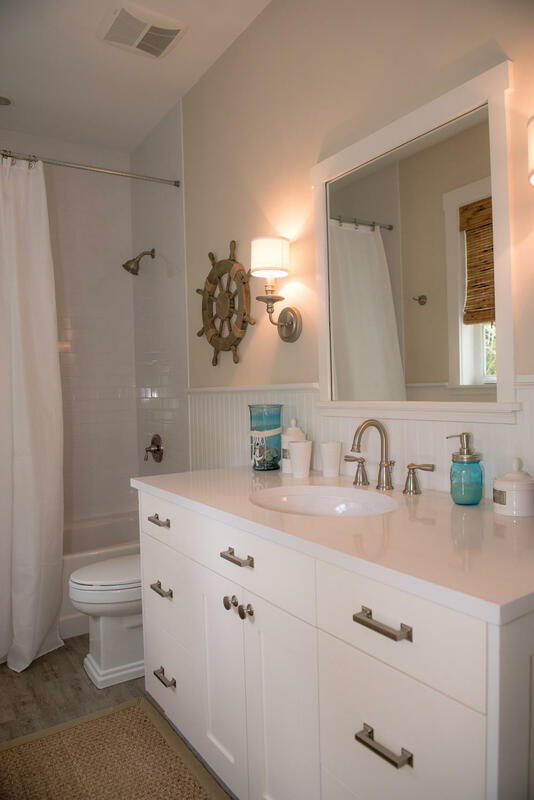 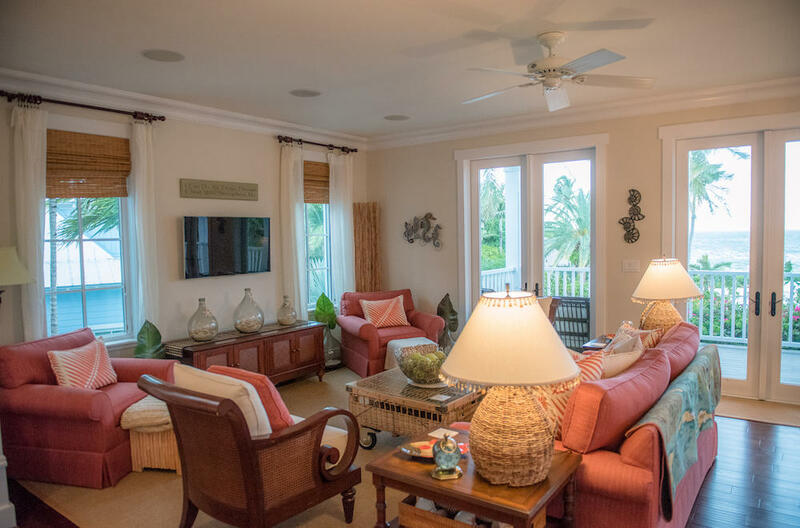 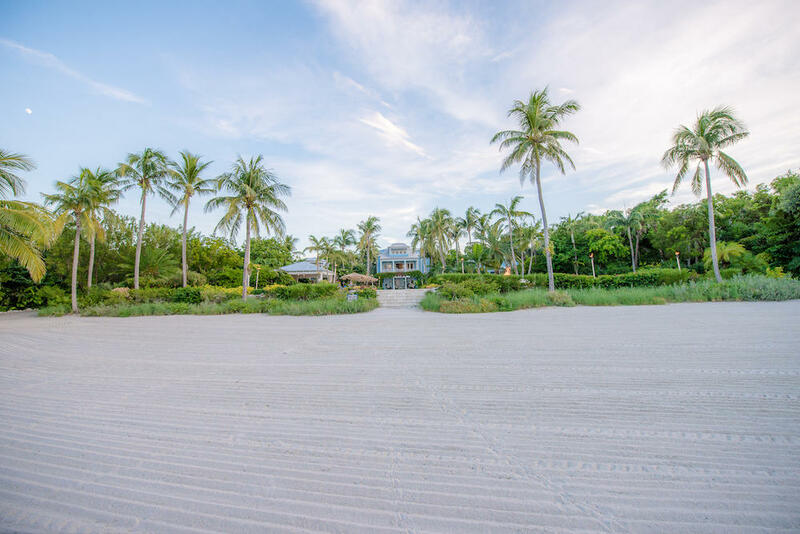 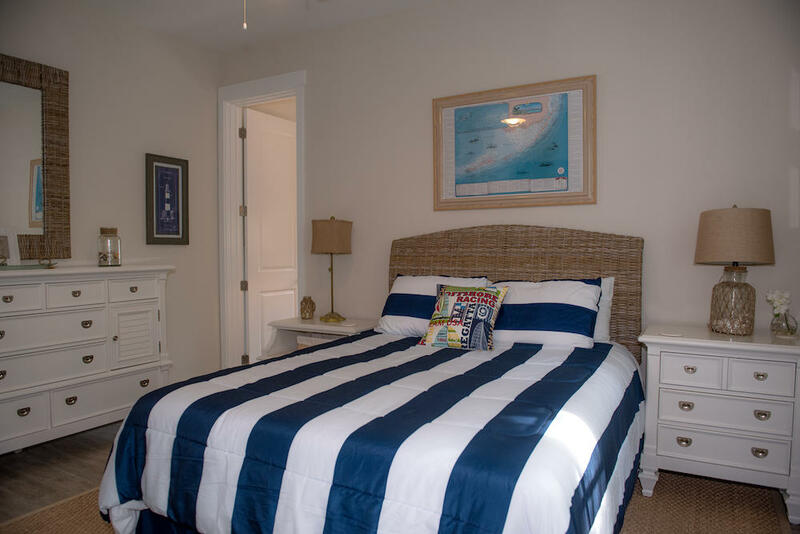 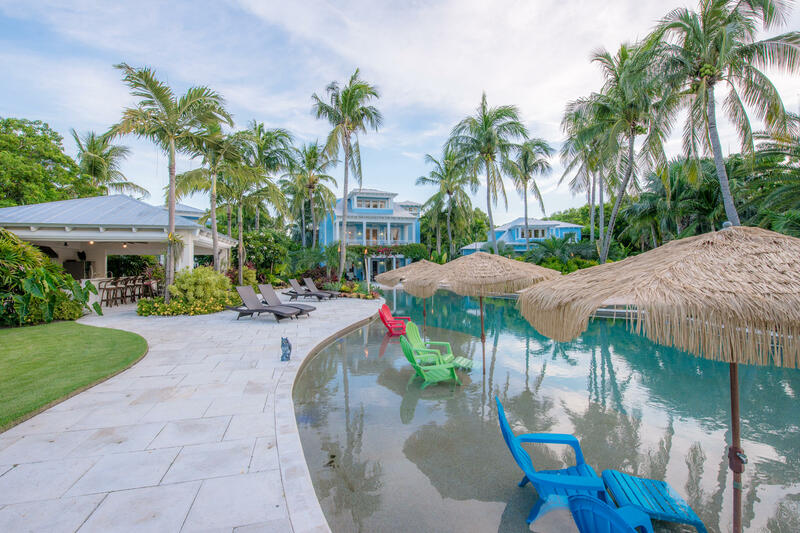 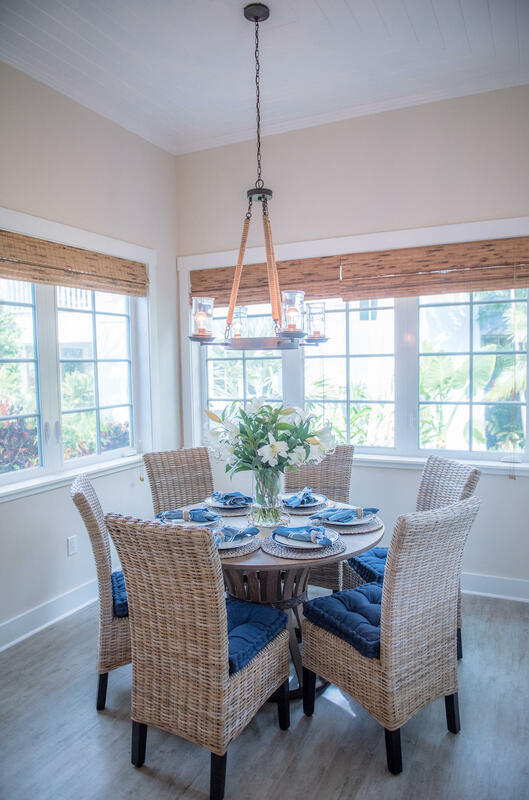 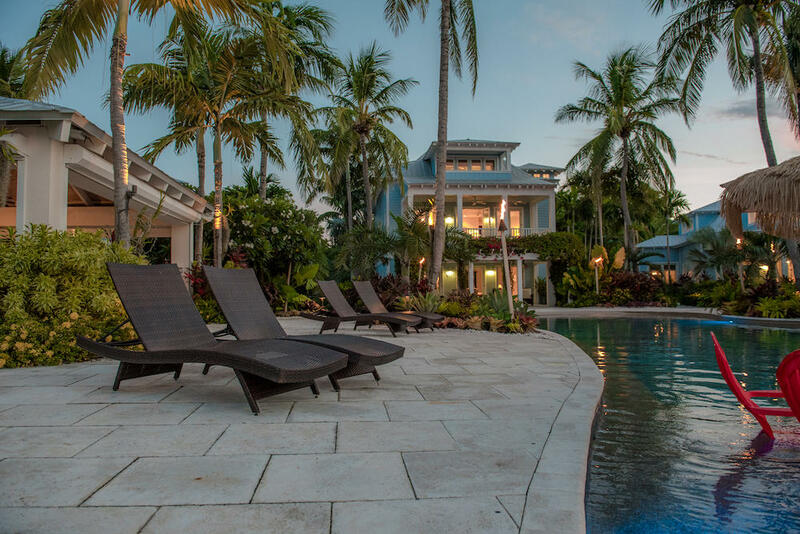 Located on Plantation Key, The Fish Ranch estate features two (2) single family residences plus a media house, and cabana with outdoor kitchen. 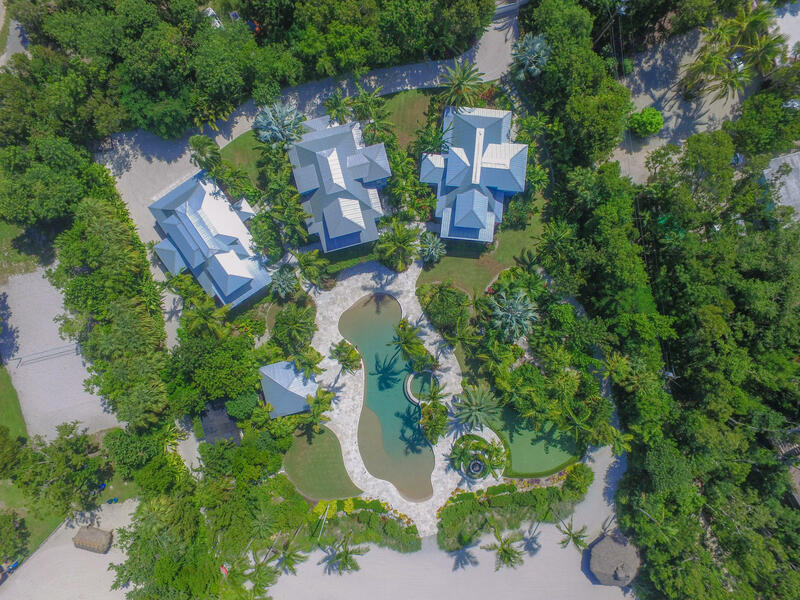 World class designs make this one of the more distinguished estates for the most discriminating buyer. 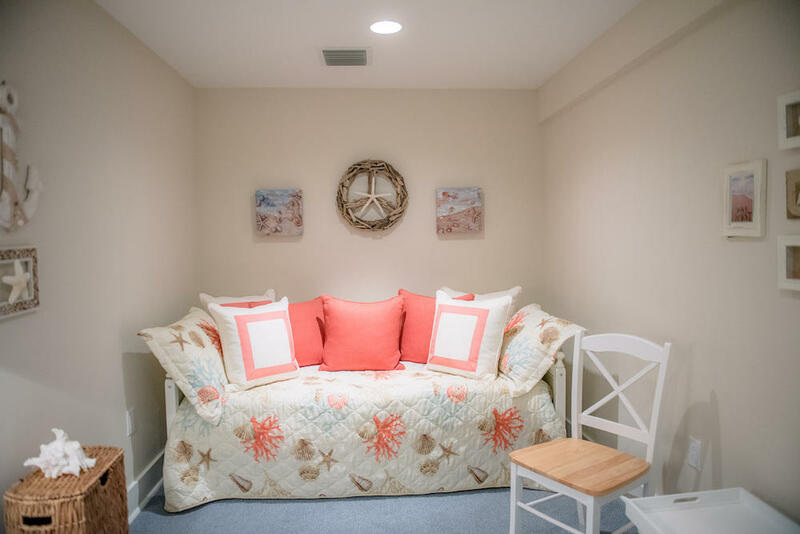 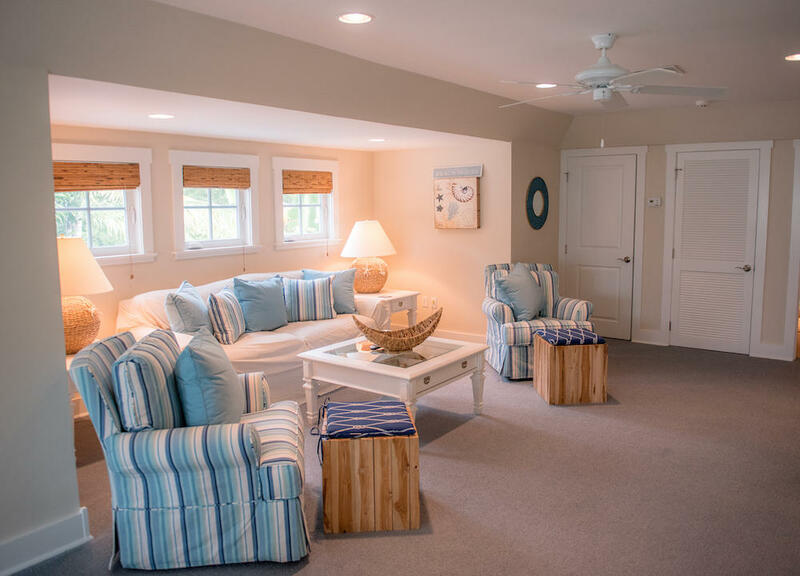 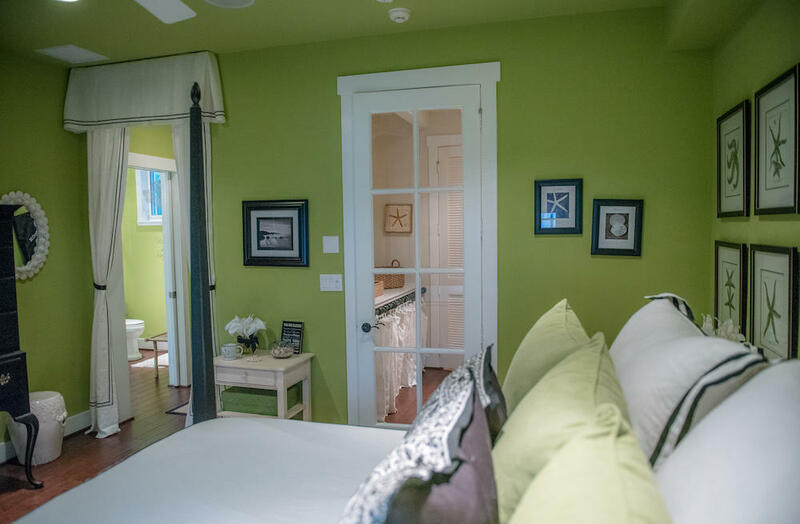 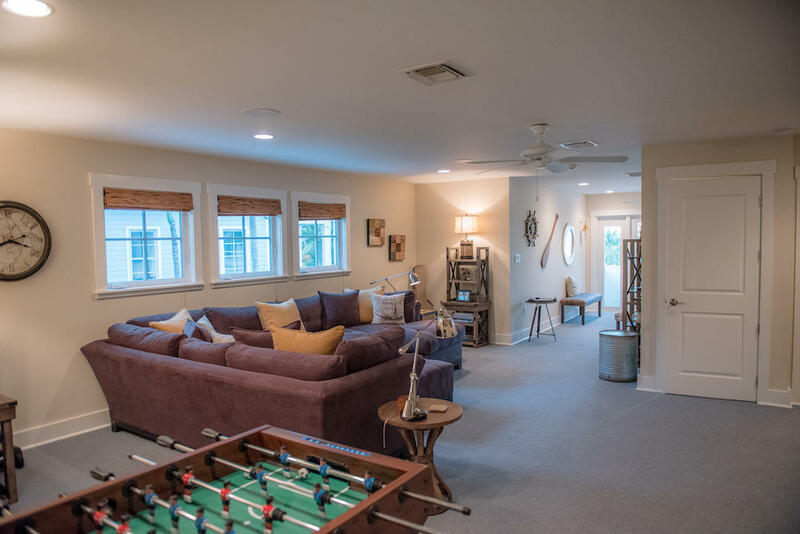 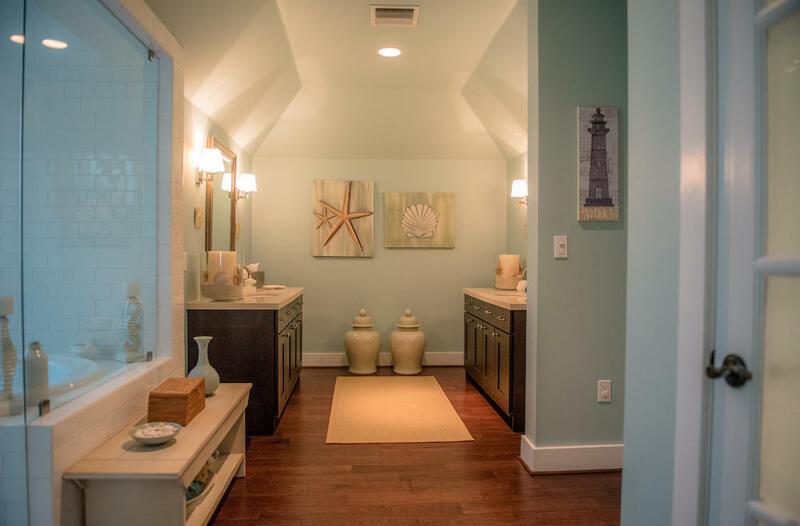 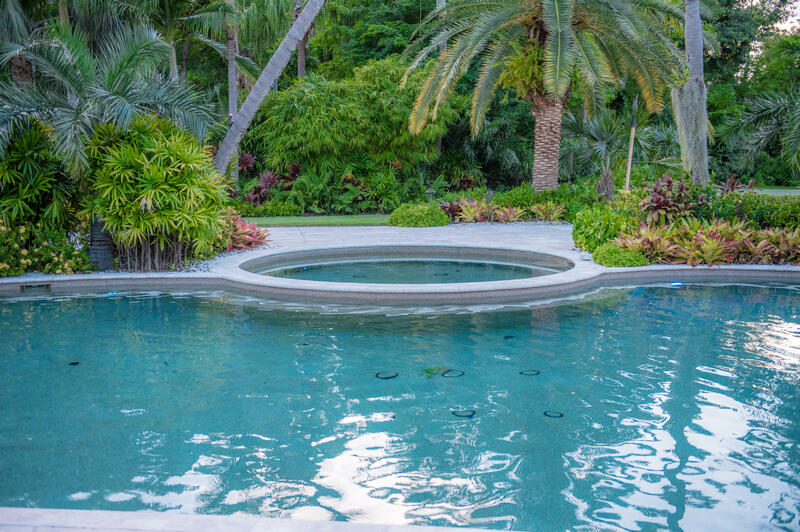 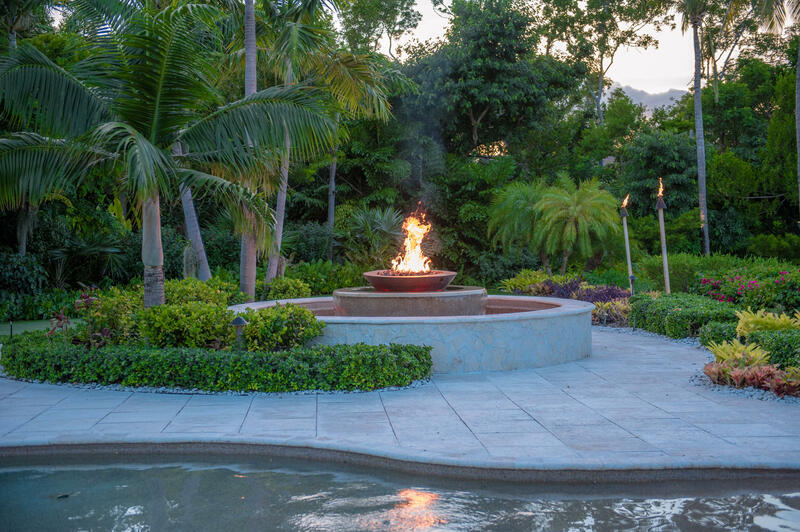 100' swimming pool with two beach entries, hot tub, 250' of sandy beach, putting green, dockage, architectural designed landscaping with fire pit and lighting throughout. 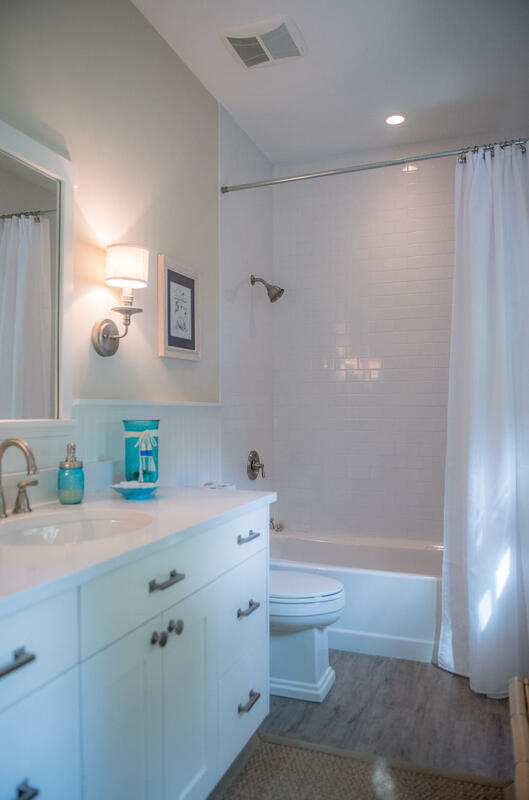 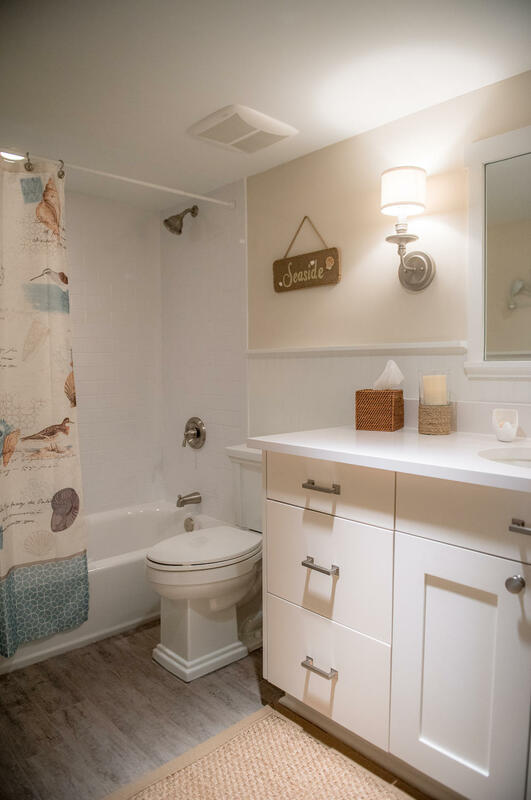 Also included with this property is an additional 19,729sf lot and three (3) building rights, which allows for more houses to be built on The Fish Ranch or transfer them to another parcel of land. 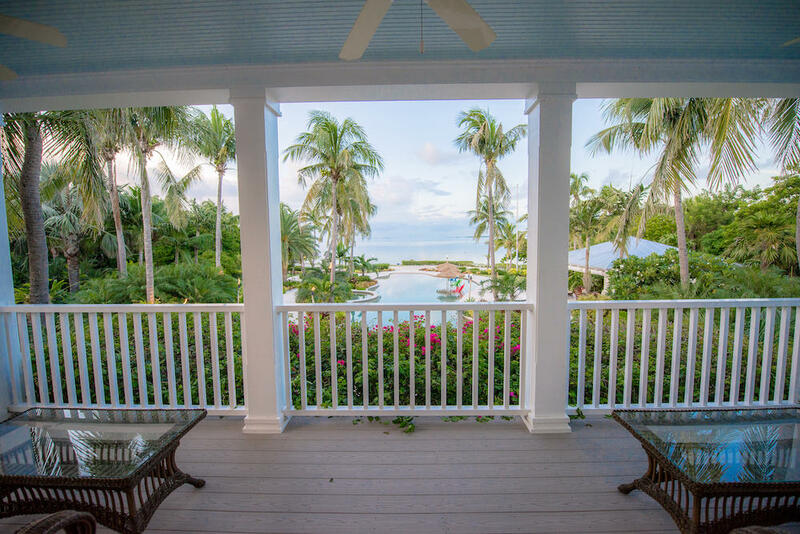 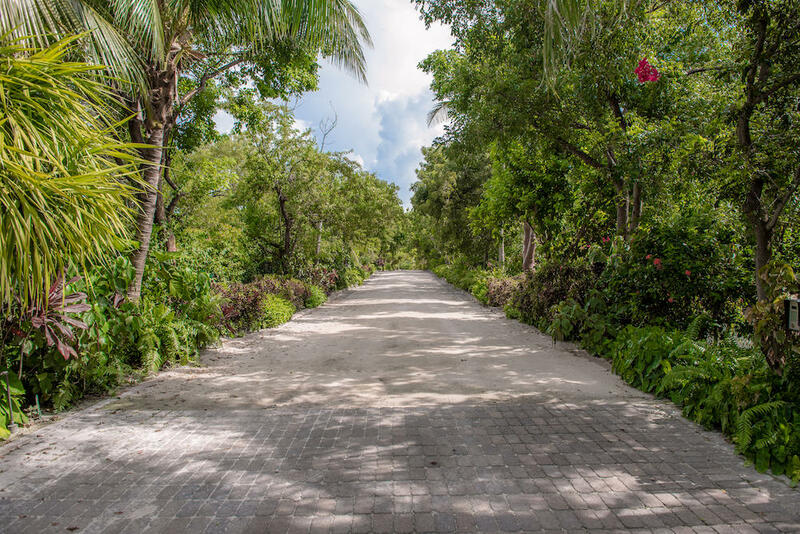 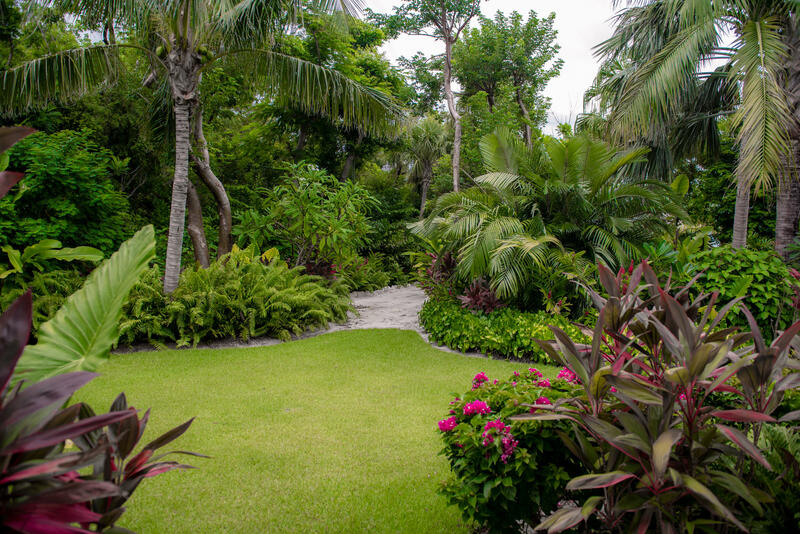 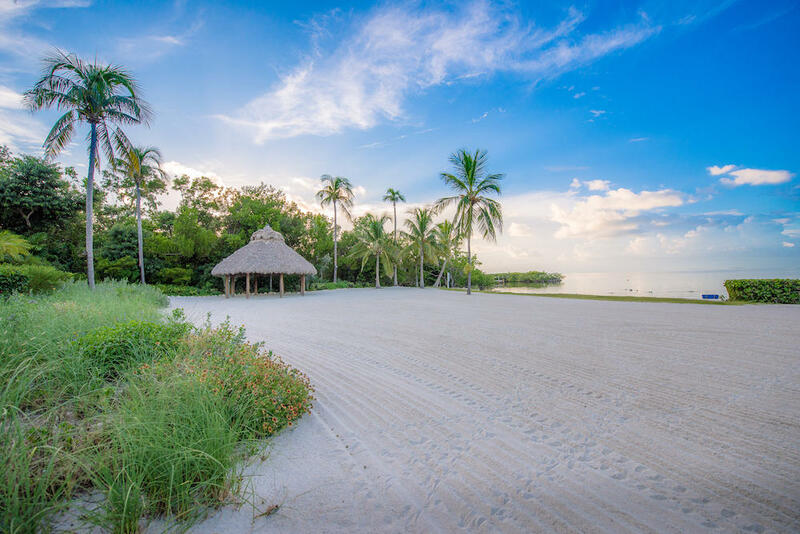 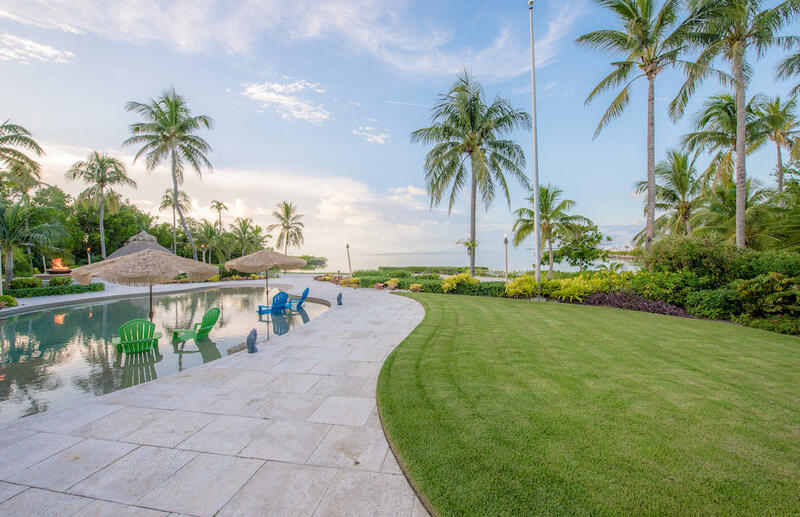 I am interested in 139 Gimpy Gulch Drive, ISLAMORADA, FL 33036.